I just got an assignment. 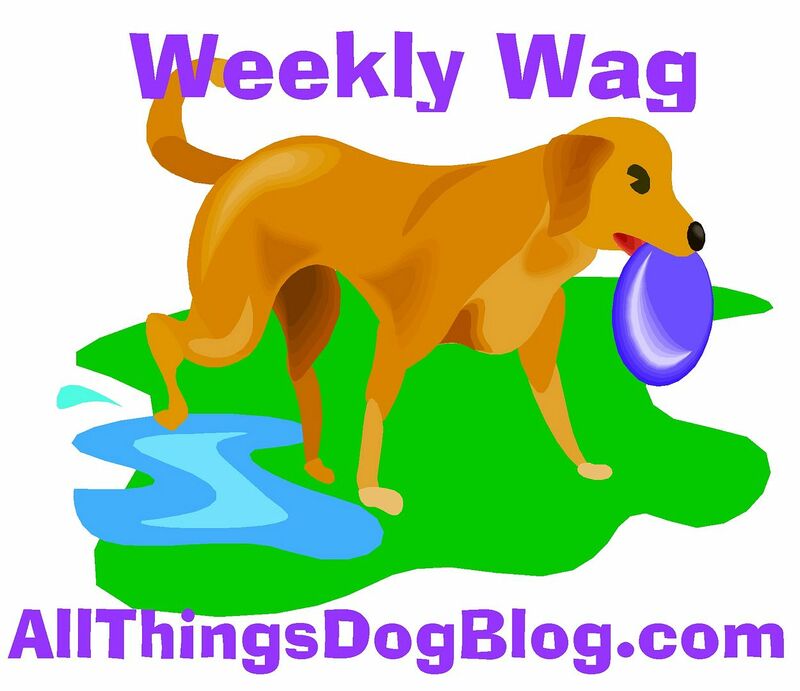 Mom's been so busy blog hopping this weekend that she's asked me to do her weekly preview. Does she think I'm her assistant or something? 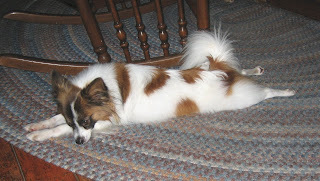 We're hosting a guest post from FIDO Friendly's own Carol Bryant, with a a little help from Dexter. Tanner and I had fun taste-testing the Easter Rabbit cookie recipe. Can you guess what the secret ingredient is? One of our readers has submitted our Wordless Wednesday photo. Don't miss Bucky the Bunny. Just in time for Earth Day, we're sharing a very special movie trailer. Mom's giving away stuff on Friday. We're not too happy about that. Don't miss my modeling session on Saturday. I was the handsomest thing going on my walk with Miss Lizzi and my girlfriend Cocoa-Latte. She's pretty delicious, err, cute. This is a family blog; I have to watch myself. I'll be modeling my own Easter outfit too. I guess Tanner is sort of being left out this week. Poor guy. I'll make sure he gets an extra Rabbit cookie. I'm guessing carrots for the secret ingredient. and a great week of fun ahead!